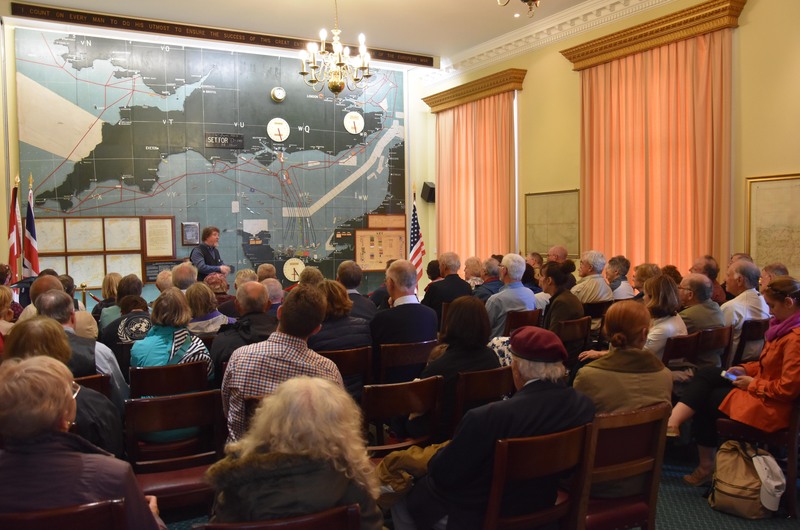 Map Room Tours include transport from West Street, Southwick, in a vintage bus to Southwick House, a 45 minute talk in the D-Day Map Room and the opportunity to look around the Royal Military Police Museum. 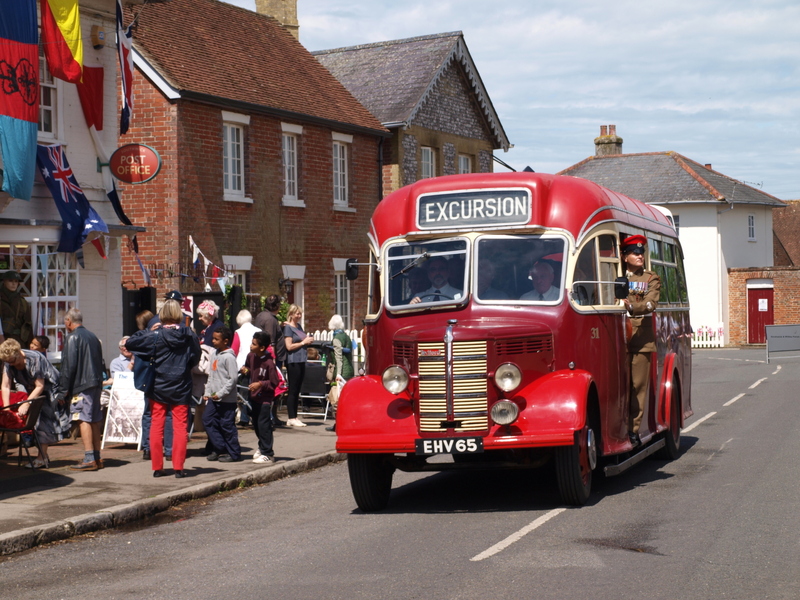 Return to the village is on the same buses alighting by the D-Day Memorial Hall. Visitors wishing to return directly to the West Street car park may remain on the bus. Visitors are welcome to return to the village on foot. Total length of the visit is an hour and a half.